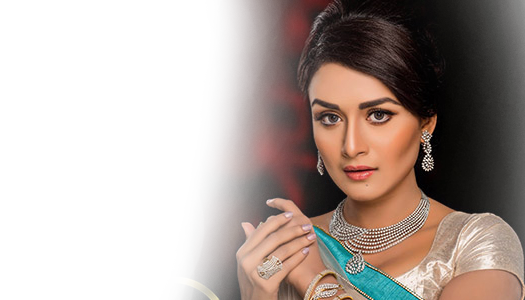 Pearl Jewellery - Amin Jewellers Ltd.
Tel: +88 02 58151402,+88 02 58157328. Tel : 029558638, 029559302, 029555871. 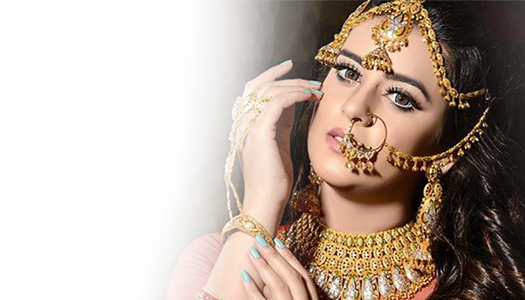 Copyright © 2017 Amin Jewellers Ltd.